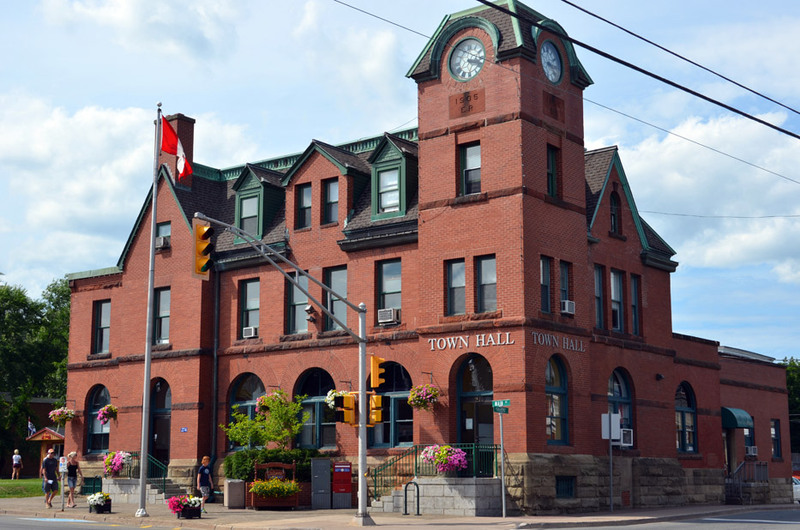 Welcome to Antigonish Town Hall. Here you will find information about our Town Council, as well as information about the programs and services we deliver day to day. We are dedicated to delivering top-quality service to our residents, businesses and visitors, and are always happy to help address any questions or concerns you may have.